Bitte wählen Sie ein weiteres System aus, um es mit Oracle zu vergleichen. Unsere Besucher vergleichen Oracle oft mit Microsoft SQL Server, PostgreSQL und MySQL. Oracle Database (commonly referred to as Oracle RDBMS or simply as Oracle) is a multi-model database. 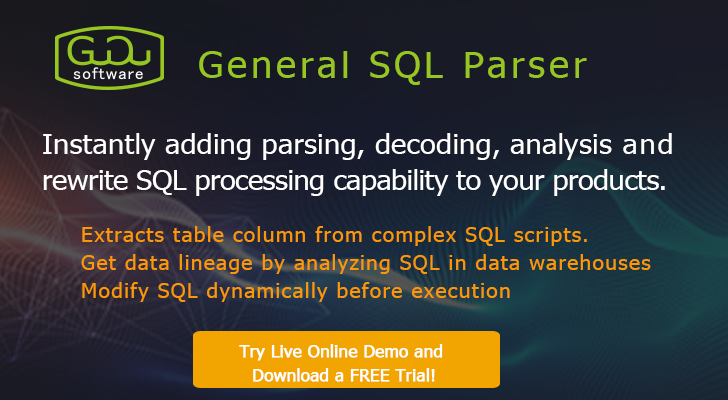 Supporting Relational, Columnar, XML, JSON, Spatial, Graph and untructured Data. 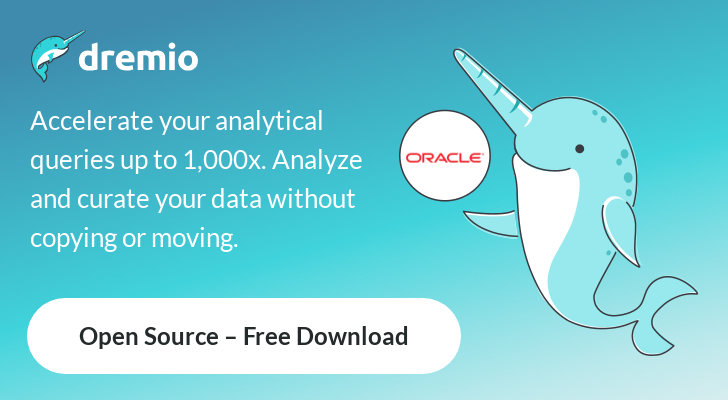 It is the world's most popular database for running online transaction processing (OLTP), data warehousing (DW) and mixed (OLTP & DW) database workloads. Oracle Database 18c, is now available on-prem, on-Cloud, or in a hybrid-Cloud environment. Oracle Database 18c may also be deployed on Oracle Engineered Systems (e.g. Exadata) on-prem, on Oracle (public) Cloud or (private) Cloud at Customer (e.g. Exadata Cloud at Customer). 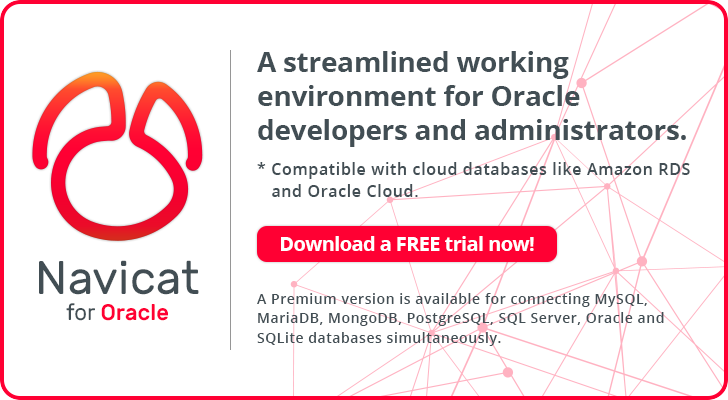 Oracle Autonomous Database is the next generation of the industry-leading database, Oracle Autonomous Database Cloud offers total automation based on machine learning and eliminates human labor, human error, and manual tuning. Oracle has also just recently released Oracle Database 19c for Exadata on Premises with additional platforms rolling out over the coming weeks. Customers can choose from a wide range of database services on Oracle Cloud that are available as 'pay as you go' hourly and monthly rates, and also have the option to re-use existing on-prem licenses on Oracle Cloud via a Bring Your Own License (BYOL) program. Prospective purchasers can obtain licenses for on-prem deployment based either on the number of processors in their target machines or on the number of potential seats ("named users"). The term "per processor" for Oracle Database Enterprise Edition is defined with respect to physical cores and a processor core multiplier (common processors = 0.5*cores). e.g. An 8-processor, 32-core server using Intel Xeon 56XX CPUs would require 16 processor licenses. The low entry cost, Oracle Database Standard Edition 2 (SE2), includes Real Application Clusters and may be deployed on servers or clusters with a maximum of 2 sockets total. 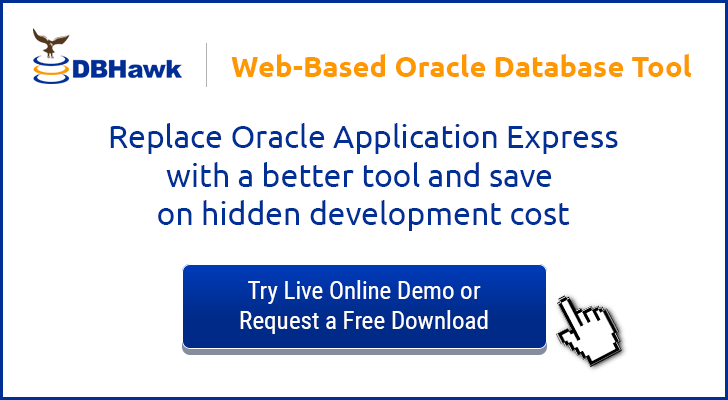 Oracle Database Express Edition 18c (XE) offers a free version of the Oracle RDBMS, but one limited to 12 GB of user data and to 2 GB of memory used by the database (SGA+PGA). XE runs Windows and Linux, but not on AIX, Solaris, HP-UX and the other operating systems available for other editions. Support is via a free Oracle Discussion Forum only.